I’ve learned a few things about surviving and, more importantly, thriving in the leadership seat that you aspire to sit in. I call them Carla’s Pearls of Leadership. And it’s all in the letters of the word L.E.A.D.E.R. You may not always have the best idea, but someone on your team has access to the information. Leaders need to leverage other relationships to be successful. 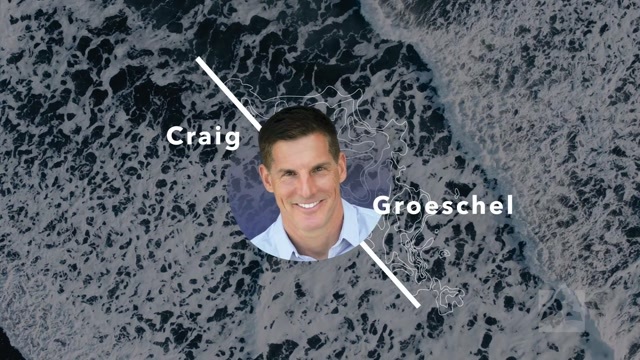 Your job as a leader is to create other leaders. It’s not about the execution but about empowering other people. The more you give away, the more you create a powerful leverage. Leaders need to leverage other relationships to be successful. If you want to be a powerful, impactful and influential leader, you must be clear about what success looks like. People get stuck when the goal is unclear. Even in the face of obscurity, you must still define what success looks like. Celebrate the mistakes. A mistake can be as valuable as a success. Authenticity is at the heart of every powerful, impactful and influential leader. Bring your authentic self to the table. Authenticity builds trust. Trust is at the heart of any successful relationship. Story about Carla “the singer” and Carla “the investment banker.” In addition to her work on Wall Street, Carla is a singer who has recorded three CDs and sung at Carnegie Hall. At the start of her career, she was hesitant to identify as a singer in her business role. But she noticed, whenever this aspect of her identity was brought up with clients, she naturally built a connection and differentiated herself from the other bankers. If you bring your authentic self, one aspect will help you connect. Each part of your personality is your competitive advantage. Spend time to understand who you are. Reflect a couple of times every year – especially when you have life-changing events. Who are you when things get tough? Who are you when things get easy? Are you a great problem-solver? Do you like working on a team or alone? Story of Carla’s Promotion to Managing Director. She was asked to sing for a Christmas party. After singing, she had time to talk to the head of the department. She didn’t know that he was the head of the promotion committee – and that interaction helped her get the promotion. All of the important decisions about your career are made behind closed doors when you are not in the room. Powerful, impactful and influential leaders must be comfortable making decisions. If you have trouble making decisions, your team will lose productivity and trust in you. Even in the face of incomplete information, trust your judgment, your experiences and your people. Who can I call? Who has seen this before? What experiences have I had that could inform this decision? At the end of the day, make a decision. Every experience you have will bring you one of two things: a blessing or a lesson. Every industry is competing around innovation. You need a lot of diverse perspectives in the room to get that one great innovative idea. Diversity takes inclusion, accountability and consistency. Be intentional about filling jobs with people who are highly qualified but diverse. Hold leaders accountable for creating diverse teams. Diversity must be a consistent value in good markets and bad. Millennials care about diversity. Make sure you have a team that’s reflective of the kind of organization you want to build. You need a lot of diverse perspectives in the room to get that one great innovative idea. Powerful, impactful and influential leaders must understand what motivates their people. The best leaders know how to engage each person’s unique motivation. Some people are motivated by money and power. Some are motivated by appreciation. Some are motivated by platform or promotion. In the new world of remote work, we need to be able to build cultures that are not based on proximity. Story of a leader who solicited everyone’s voice on the team. At the end of the day, when the decision was made, everyone thought they were the architect. Powerful, impactful and influential leaders must be comfortable taking risks. Fear has no place in your success equation. It takes courage to take risks. It takes courage to be decisive and intentional with diversity. It takes courage to engage with your team. It takes courage to bring your authentic self to the table. It takes courage to define success when you don’t know what success looks like. It takes courage to leverage other people’s intellect. People of faith should never be besieged by fear. 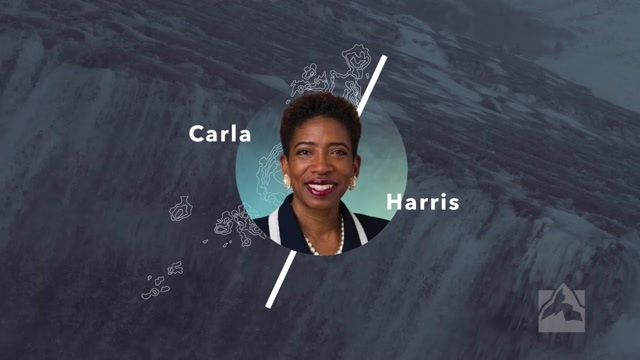 One of the most influential women on Wall Street, Carla Harris was named to Fortune magazine's list of "The 50 Most Powerful Black Executives in Corporate America," Fortune's "Most Influential List" and Black Enterprise's "Top 75 Most Powerful Women in Business." 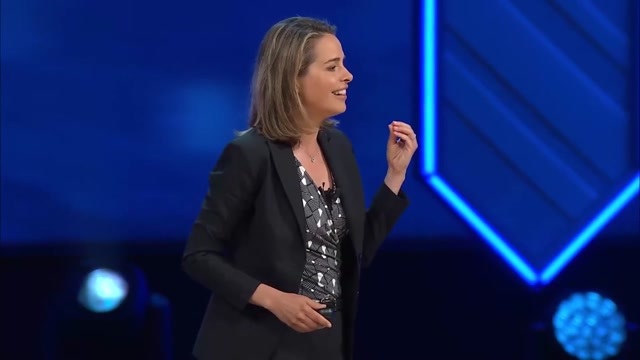 She is actively involved in her community and is a member of the board of overseers of Harvard University and of the board of directors of the Walmart Corporation. Harris is the author of Expect to Win and Strategize to Win.